For the first time in history, Indian Law Enforcement Agency 'Central Bureau of Investigation' (CBI) has arrested a Cyber criminal after getting a tip-off from the US Federal Bureau of Investigation (FBI). 33-Year-old Amit Vikram Tiwari, son of an Indian Army colonel and an engineering dropout, who allegedly ran two websites offering services for hacking into email accounts was arrested on Friday from Pune city. According to the details submitted by FBI, he had compromised more than 1,000 Accounts around the world and offering illegal services for cracking email account login for $250 - $500 via two websites www.hirehacker.net and www.anonymiti.com hosted on U.S. Based servers. Amit received most of the payments from his Clients via Western Union Money Transfer or PayPal. 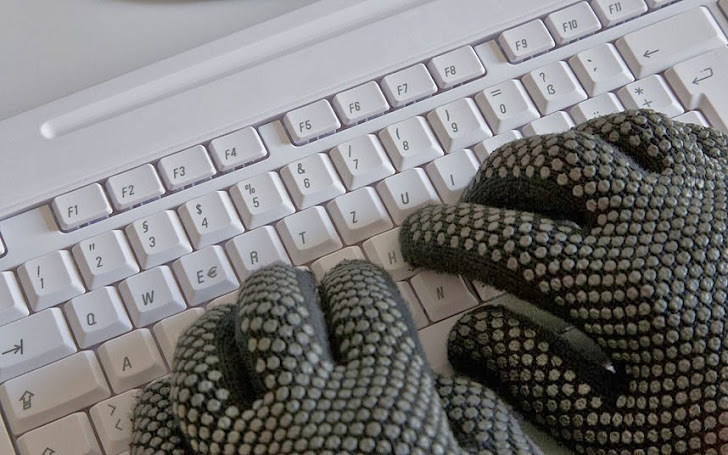 During the investigation, police found several fictitious names of clients and bank account numbers in his computer. Initial investigation clarifies that he has clients in China, Romania, and U.S. But not the first time! At the age of 21; in 2003, Amit was arrested by the Mumbai police for hacking a credit card processing company where he defrauded of Rs. 900,000. Amit has been arrested by CBI under Indian Penal Code and the Information Technology Act. It has been found that Amit is connected to Indian Premier League (IPL) scam as well. For now Amit is on a transit-remand for further questioning in the Delhi. Other than Amit, CBI has also raided at multiple locations in Mumbai, Pune and Ghaziabad in search of other cyber criminals. FBI has also tipped off India about the hackers stealing online banking credentials of account holders. All credentials are picked up by the hacker and then a price is fixed before he sells that information. The amount that the data is sold for depends on the bank balance of the person. There are amounts that have been fixed even for those people who have less than 500 dollars in their account. Accounts comprising sums such as $90,000 to $200,000 too have been hacked and the information sold. Stealing identities, hacking into bank accounts and snooping into emails for information are part of this major international hacking racket which involves money's worth over $600 million, the sources added. FBI also shared the GPS location of the criminal with CBI. But not just in India, FBI had contacted Combating Organized Crime (DCCO) of Romania and Ministry of Public Security (MPS) of China, providing specific input on hackers penetrating e-mail accounts and mounting attacks on U.S based financial systems. Question for FBI: U.S based hackers also hack websites, Financial institutions, Credit Cards of millions of people around the world, including India. Will FBI ever take the initiative to arrest them to support Indian Investigation Agencies?